Supporting your child through the process of choosing study options and a future career is not an easy task. Whilst some may have an idea of what they want to do after school or college it is quite common for them to feel anxious and unsure of what future career path they wish to take. Is it best to go to university or to try to get a job with quality training and good prospects? Is help needed in identifying and developing potential career ideas? As a parent, you want to support your child the best way you can, to help them towards their chosen career path. So, if you’re looking for a quality career guidance company to help your child identify and shape their career ideas, apply to university or look for employment, then Ideas4Careers is the right company for you! Our initial career consultation will help to identify natural talents and abilities and can be supported by psychometric profiling if appropriate. We offer Morrisby testing and Thomas Personality Profiling – please ask for details. We also offer follow up consultations based upon individual need. 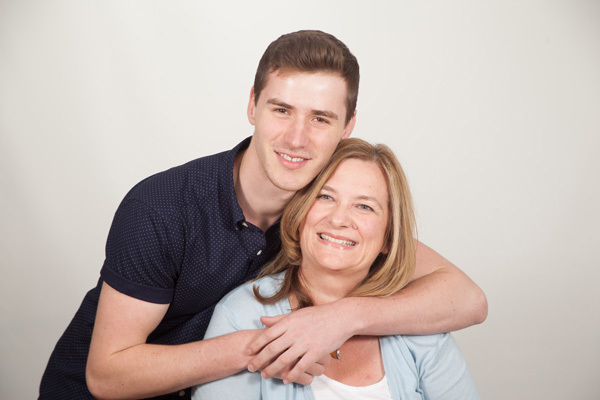 Your named adviser can work with you and your son or daughter on a longer-term basis if you feel you need it. Ten ways in which Ideas4Careers advisers can help your child. Identify and develop potential career ideas. Assist with GCSE or A level or equivalent option choice. Give career advice and guidance on different career pathways and progression routes. Raise aspirations, motivation and self-belief by offering direction and focus. Explore choosing which degree and which university. Provide knowledge of the local job market and trends. Assist with applications for employment or training. Teach personal branding – successful self-marketing to potential employers. Ongoing career coaching at times to suit you. Visit our links4careers page for some useful websites for researching careers including information for parents.